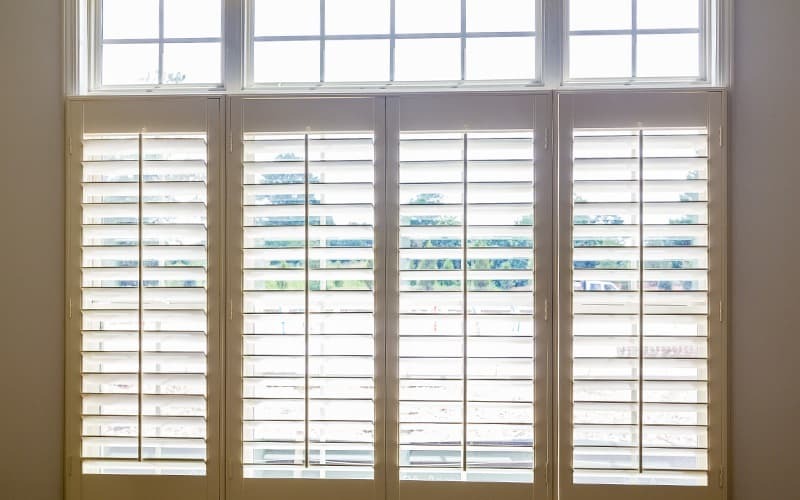 If you're looking for a dependable shutter company in Phoenix, AZ, look no further than All Good Shutter and Blind. 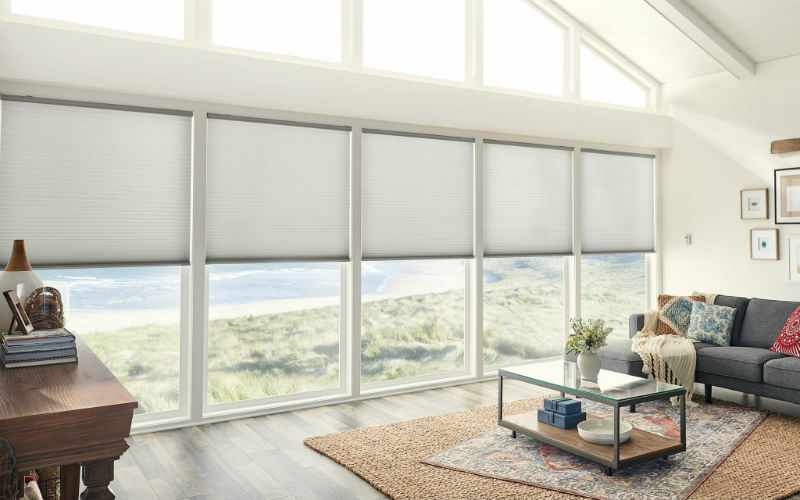 We offer top-rated window blind, shutter, and shade products from Alta and Norman that are guaranteed to get your home or business looking its best. To keep your Phoenix home looking great, you need to ensure that it sports stunning window treatments. 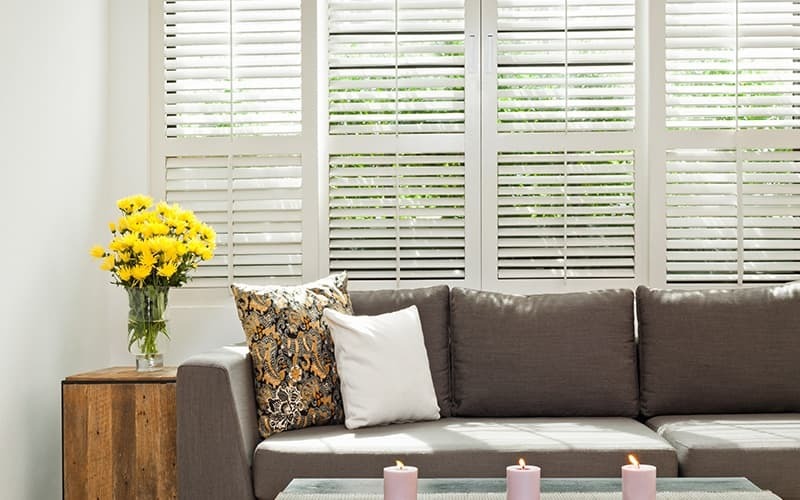 To get the best-looking window treatments for your home, give our window blind company a call. We carry the products you need to get your home looking great. A successful business should look and function great. If you want to get your business looking and functioning its best, call All Good Shutter and Blind. With our top-rated stock of window treatment products, we'll help your business enjoy the best appearances and functionality. In addition to supplying the window treatment products your home or business needs, we can also provide the same products for multifamily units. If you run a multifamily unit in the Phoenix area, don't hesitate to make us your go-to window blind company. FANTASTIC SERVICE! If you are looking for any kind of window treatment you MUST call Lindy! She and her husband came out and gave us a quote for shutters for the whole house. Their price is unbeatable! I highly recommend you call them for all of your window treatments. If you're looking for the personal attention and professional of a seasoned professional, Kevin is your guy. Not only are his prices competitive, the quality is par-none. He can handle any size window with any kind of cover or material you'd like. Give Kevin a call, you won't be disappointed!